God, give me the boldness to be who I am wherever I am. We all know people who are breathing but are so very far from alive. Maybe we’ve even lived that way ourselves for a season – in a kind of sleepwalking state where we are practically corpses but still forging through the motions of life. In some ways, this is more heartbreaking than actual physical death because it doesn’t have to be that way. Jesus died and lives again so it doesn’t have to be that way…. Today my heart is heavy for people living but not fully alive. 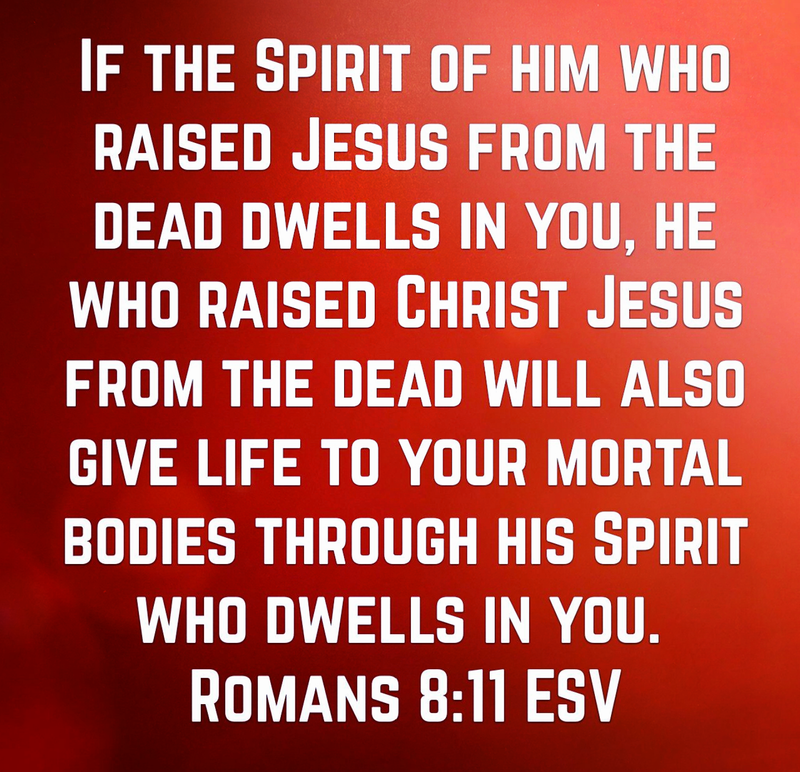 I am praying for the “same power that raised Christ from the dead” to resurrect the living dead from the spirits of lethargy, apathy, and hopelessness that have been preventing them from living the abundant, powerful, hope-filled life Christ died to give them. May we all live as ones fully alive so the life in us can resurrect others who so desperately need to experience life… real LIFE (Living In Freedom Everyday). As the prophet Ezekiel did when he was faced with a vision of of hundreds of corpses (Ezekiel 37:1-14, I speak life into “dry bones”. And, in Jesus Name, those weary souls will have no choice but to dance with joy again because my God has given me power to raise the dead! So if you’ve been feeling dead inside, you’re not reading this blog by I accident. I speak life to you now in Jesus Name. And open your mouth and use your own words to speak life to yourself. No more corpse-like living! It’s time for your resurrection. This Sunday at Amazing Church, we are going to sing these words loudly as a prayer over our communities, our families, ourselves. You simply can’t go wrong by starting your day off with the prayer in this song.